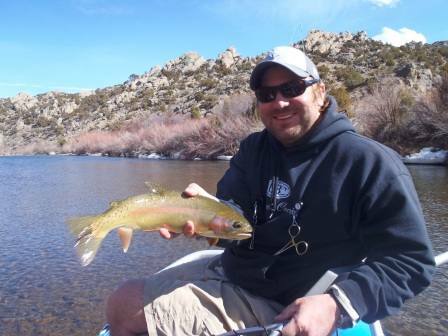 Choose a full day or half day fishing excursion on the upper North Platte River, a Blue Ribbon Wild Trout Stream with about 3200 fish per mile. We also offer trips on the Encampment River, for a unique trophy trout fishing experience. Not into fishing? Many of our clients just want to take a nice relaxing boat ride down the river and we are pleased to offer full and half day scenic trips. The scenery is fantastic and there's always an opportunity for photographers to get wildlife pictures. An increasingly popular option is for us to take you on a guided tour of some of the high alpine lakes in the Snow Range. 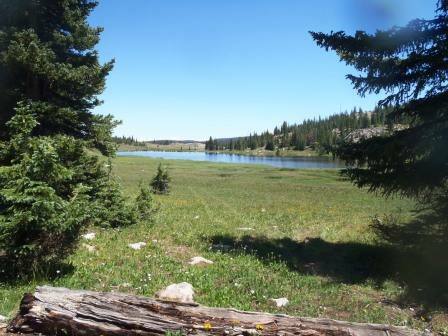 These lakes sit right at 9500 feet above sea level and have some of the best brook fishing in the county. One of the lakes also has grayling. Many of these lakes are accessible only via horseback or ATV or on foot and provide a day's fun in the mountains for a different type of fishing trip. Please note: pricing for this trip varies depending on number of ATVs needed. Please contact us for more information. 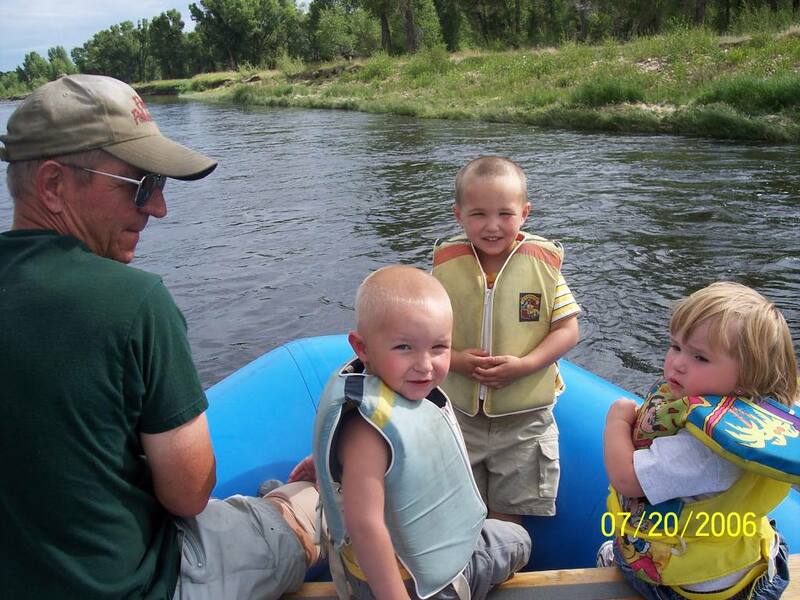 We also rent rafts and canoes for our clients who prefer to "do-it-themselves." We offer a shuttle service to the popular launch spots on the North Platte for our customers who have their own equipment but prefer to leave the logistics of moving vehicles to us. If you are bringing your own boat into the state, be advised that all watercraft entering the state require an inspection, prior to launching, for aquatic invasive species. 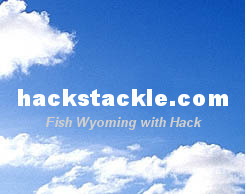 Hack's Tackle is a certified inspection site. 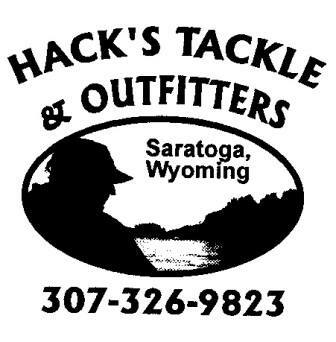 Hack's is the most complete fishing store in town. We carry St. Croix fly rods, Ross and Okuma reels and a large inventory of the most popular flies for the area. We also carry a large assortment of fishing lures, and spin rods and reels so that regardless of how you prefer to fish, we have everything you need.